Larrikin Aussie Acts for any festival or event. 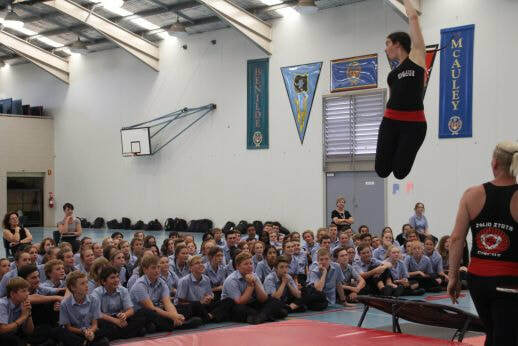 Circus shows and workshops for pre, primary and high schools. Providing the right coaches for the right communities Australia-wide.